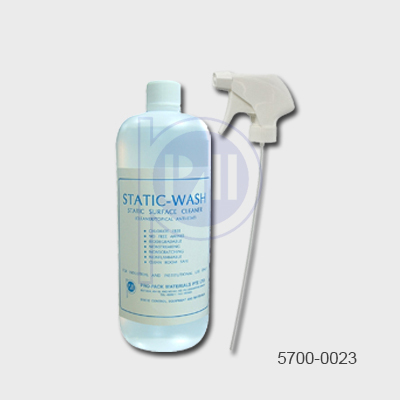 Remove static electricity on chairs, CRT, Work surface, plastics. Staticide Ultra is more economical, dries faster and with higher gloss intensity than other leading ESD floor finishes. Also provides superior abrasion performance that lasts up to 18 months with no buffing required. 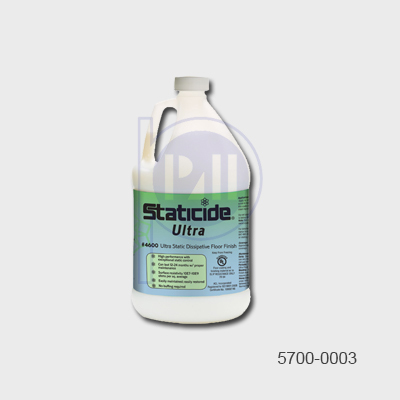 Staticide concentrate eliminates a host of static control problems - especially in the electronics, textles and plastics industries. 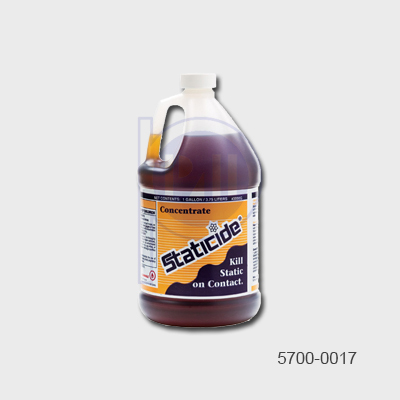 Staticide concentrate is available to save freight, handling and storage costs while offering greater flexibility in dilution.